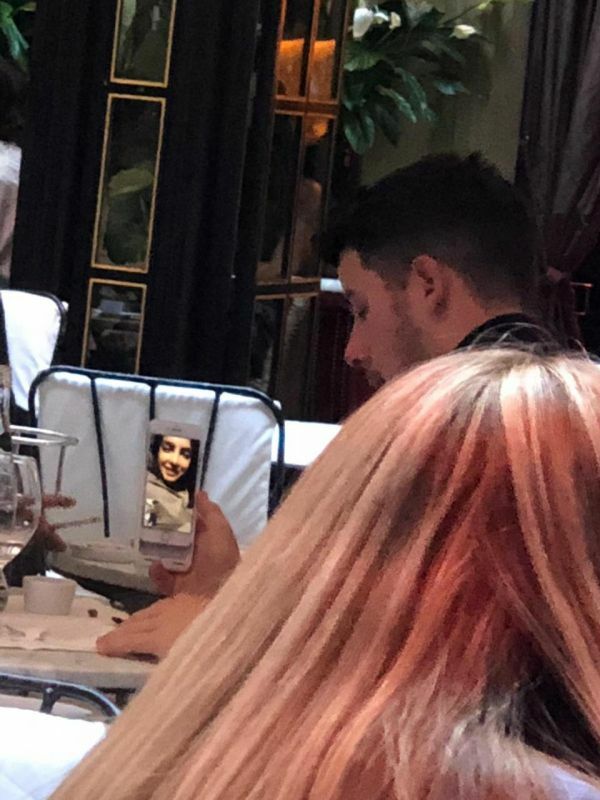 EXCLUSIVELY SPOTTED: Nick Jiju FaceTiming Priyanka At A Restaurant In Paris! Absence makes the heart grow fonder. And B-Town's only international couple has proven that it is definitely true. 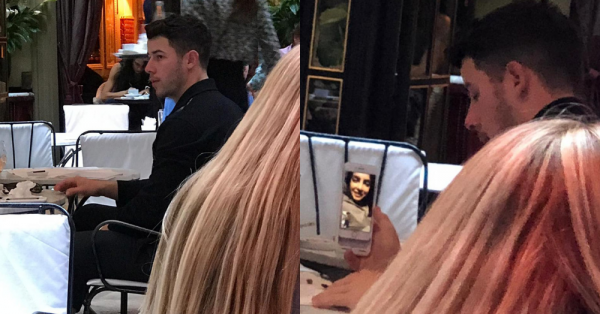 While together, Nick Jonas and Priyanka Chopra have shown us how adorable they are but, the truth is, they are even cuter when apart. 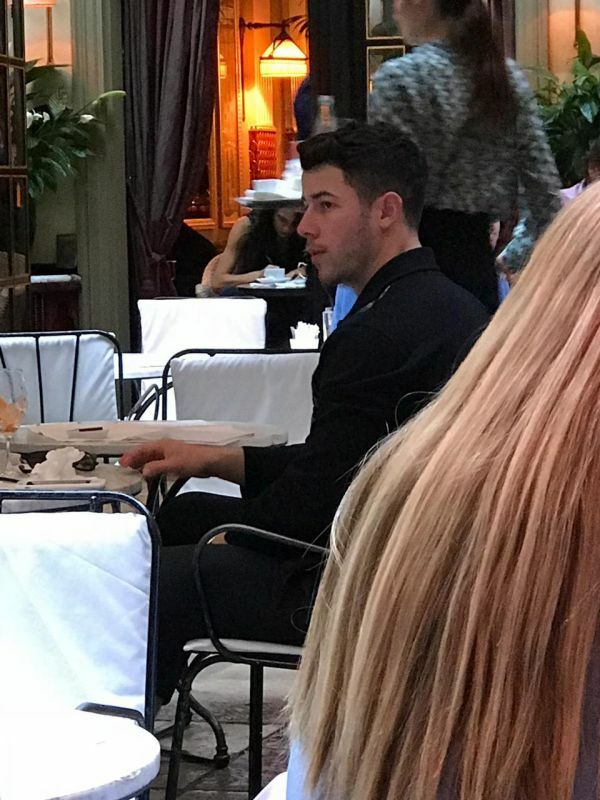 POPxo team recently spotted Nick Jonas at Hotel Costes in Paris with an unnamed friend, while he was enjoying a beer. However, what caught our eyes and our hearts was when we saw who he was FaceTiming with during lunch. Any guesses? Well, who other than our desi girl, PeeCee. Now, isn't that what being in love is all about? Look at 'Prick', melting our hearts and making us collectively go 'awwww'! The duo has been making a lot of headlines lately and they never shy away from expressing their love for each other in public. From PeeCee flaunting her 'N' pendant to Nick sharing why he fell for Priyanka, they both are simply made for each other. 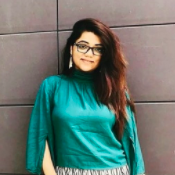 While they both have already 'booked' each other in the recent roka ceremony they had in India, nothing is finalised about their wedding dates yet. While we whole-heartedly wait for the D-day to arrive soon, we wish them both a beautiful life together. Stay as cute as you are, PeeCee and Nick!